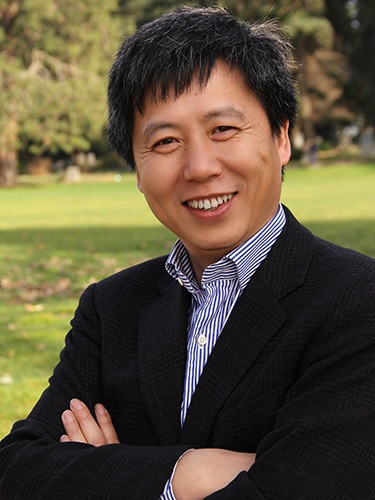 Acclaimed scholar Yong Zhao is an influential thought leader in education reforms, technology shifts, globalization and more. His expertise is driving concepts in educational excellence around the world. Dr. Zhao’s work also includes creativity and entrepreneurship education, education in China, and Chinese-language learning.